Hart posted a video to his Instagram refusing to apologize for his prior comments on LGBTQ people on Thursday. 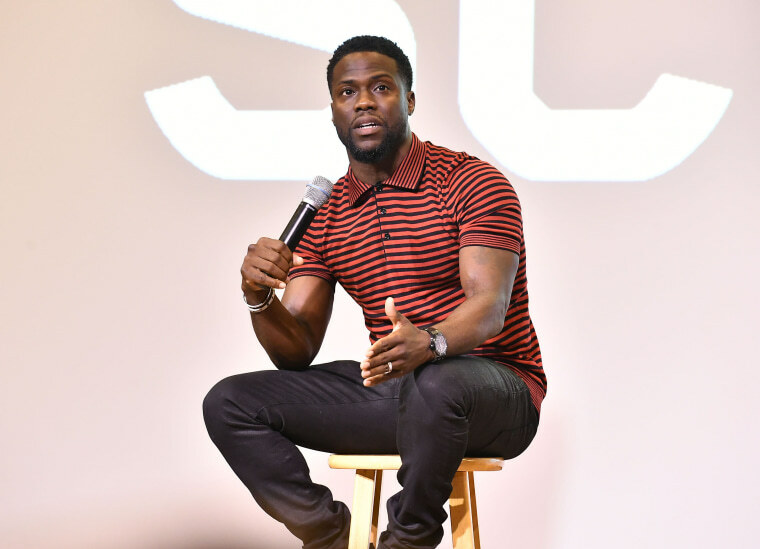 On Wednesday, the Film Academy confirmed that Kevin Hart would host the 91st Academy Awards in February. Now, Hart has stepped down from the role. "I have made the choice to step down from hosting this year's Oscar's," Hart tweeted on Thursday night. "This is because I do not want to be a distraction on a night that should be celebrated by so many amazing talented artists." His decision follows a number of derogatory tweets aimed toward the LGBTQ community that surfaced on social media on Thursday. Hart later posted an Instagram video, offering a non-apology for the comments. “I just got a call from the Academy...that said, ‘Kevin, apologize for your tweets of old or we’re going to have to move on and find another host,’" Hart said in the video. “I chose to pass on the apology. The reason why I passed is because I’ve addressed this several times."